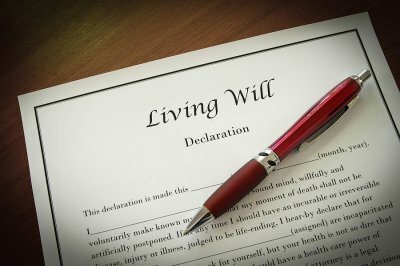 It isn’t always easy to make the decision to challenge a will . 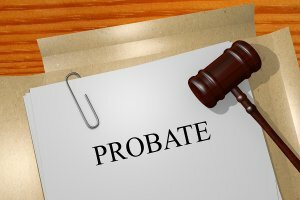 If you believe that a deceased relative’s will is invalid, then you should contact a probate attorney near Houston right away. 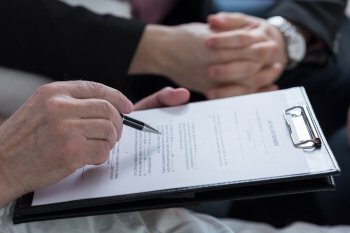 Your probate attorney will determine if there are sufficient grounds to contest a will. 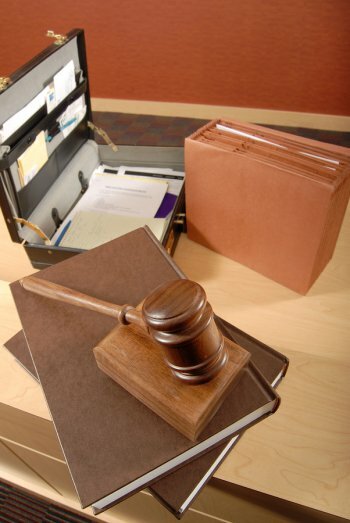 One possible situation is when the decedent may have been coerced or deceived when the will was drafted. Or, perhaps you have reason to believe that the will was completely fabricated in its creation, or otherwise altered after it was completed. 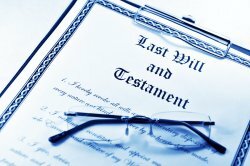 Wills are often drafted when the testator is in his or her senior years or after there has been a diagnosis of a terminal illness. 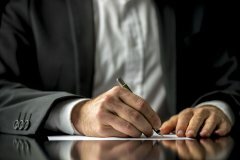 If this is the case, then perhaps your will attorney can contest the document on the grounds that the testator was not mentally competent at the time that the will was drafted. 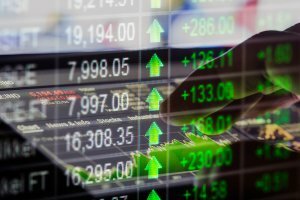 Another possibility is that the will was not created under legally binding circumstances. For example, the document may not have been properly signed, witnessed, or notarized.